Apps have become an integral part of our lives, and 2017 will only -contribute to the trend. We have seen some great apps in the previous year, in every category including, tools, productivity, chatting, social networks and the most favourite of all the games. The ever growing demands in the app market have resulted in the millions of apps on the Apple App Store and Goole Play Store and billions of downloads. By every passing year, apps are becoming more and more important and smart simultaneously. 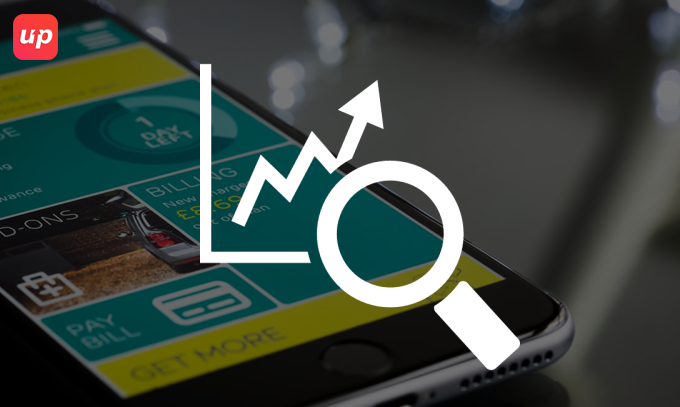 Every year there are new technologies that are evolving that changes the colour of the app market trends. According to Gartner, the app industry will earn $77 billion revenue through 268 billion downloads, globally. App market has been a boost in last 5 years with lots of top application development companies coming up in India and other parts of the world too, and this is expected to continue in this year as well. If you are one of the app development company or a developer, then these are the trends that you need to look in order to make your app, the next billion-dollar idea. The most promising trend of 2017 is that of the VR that stands for Virtual Reality. In 2016, VR has begun revolutionising the entertainment industry. For those who don’t know, VR is the technology that simulates the real world objects in a vision device that is typically put on the head. This creates a 3D effect and the user thinks that he is the environment he is watching. This has come as a new front for the entertainment industry to conquer. 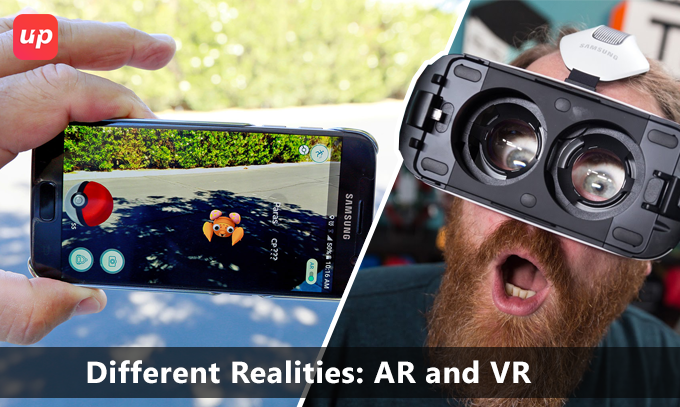 Complementing the VR is AR, stands for Augmented Reality. It is basically the bridge between VR and physical world. Last year, AR has transformed gaming industry. Who can forget Pokémon Go, an AR powered game that has become a sensation in the gaming industry throughout the world. While VR is in action only when you wear the glasses, AR directly injects the crafted objects in your field of vision. Every top application development company in India is targeting the VR. 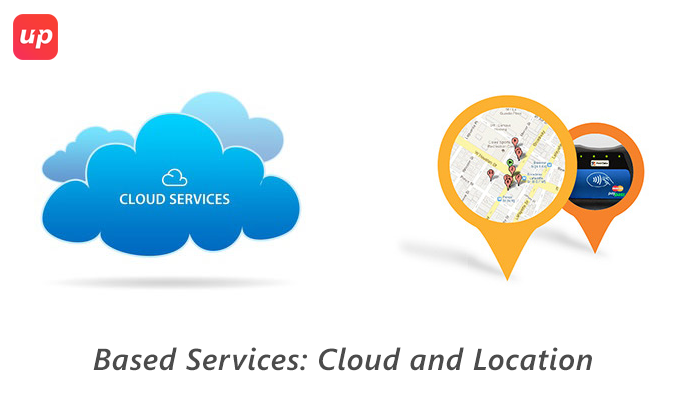 The new year will witness the rise of the location based services. Integrated location-based service applications like Apple’s iBeacons and Google Beacon are becoming more and more popular. This has huge potential in targeted marketing and it is going to a new height in 2017. Imagine you are walking in front of the mobile store, and your mobile gets a notification that mobile store that you are passing by is offering exiting deals. Interesting, isn’t it. 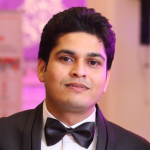 Cloud based services are not new, but they are becoming the game changes in the industry today. According to Cisco, cloud apps will drive 90% of total mobile data traffic by 2019. This shows the might of the cloud. Google Drive, Dropbox and OneDrive are gaining popularity among the users. They provide a unique balance to the app, they provide huge space to store data and yet they are so small to cast any eclipse on the phone’s performance. IoT is not a new term, but the way it is tackling the industry is impressive. In 2017, apps will not only develop for phones but also for IoT devices. IoT is expected to grow from $157.05 billion in 2016 to $661.74 billion by 2021. This will also feature the growth of app industry as well because smartphones are the central character in the IoT ecosystem. Wearables are the next gadgets that will feature the power of the apps. 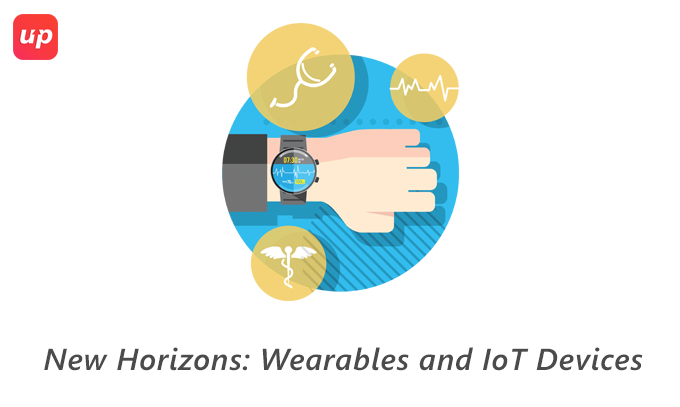 According to IDC, wearables will witness a 20.3%. 213.6 million units are going to be shipped in 2020. Apple’s smartwatch, Mi fitband and other players in wearables are jumping in to intense the competition along with many top application development company in India in the app industry. Personal Assistants are getting common in both the OS’s. Apple’s Siri and Google’s Google Assistant are gaining popularity among the users. These features give a futuristic look to the device and the app as well. Controlling the phone through voice is exiting and adds to the feature of the phone. 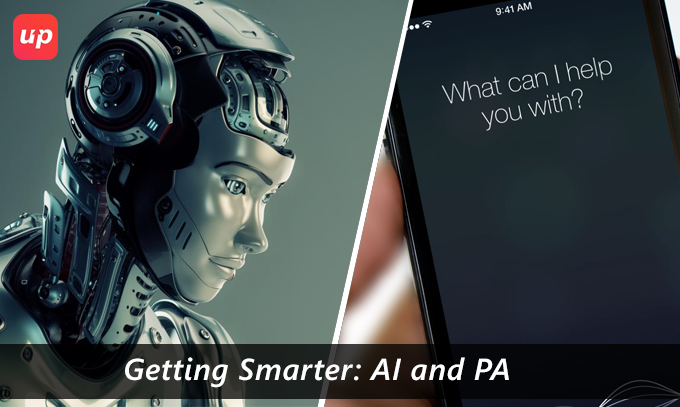 AI that stands for Artificial Intelligence is the technology that powers the PA’s and other features of the app and phones as well. Machine learning is the growing concept of the IT industry. Fluper is one of the top mobile application development company in India. With over 125 successful projects we have great expertise in the app development in both android and iOS. Mail us at enuiry@fluper.com.